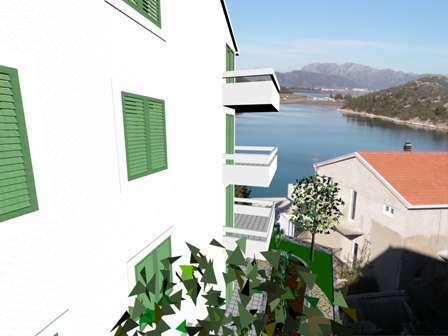 Adriatic Gardens is an exciting new development with extraordinary views of the Adriatic coast and mountains. 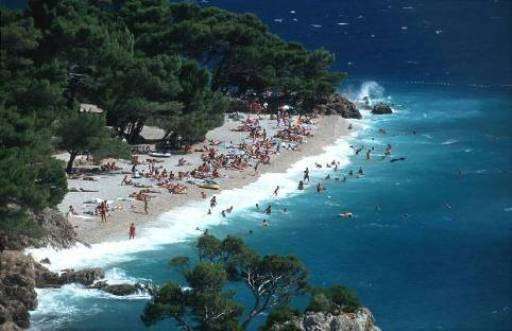 Located on the incredible Adriatic Sea in the coastal area of Blace, it is less than 1 hours drive from Dubrovnik Airport. 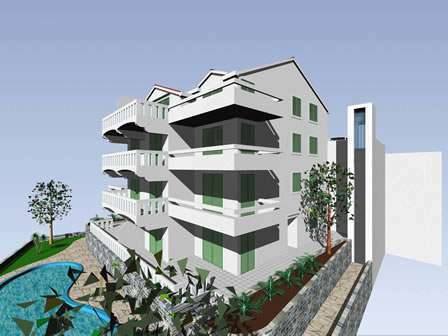 This beautiful development is a premium low-density apartment complex with Croatian features, offers the opportunity to purchase studio, 1 & 2 bedroom apartments, and penthouses in one of the world's current premier investment areas. 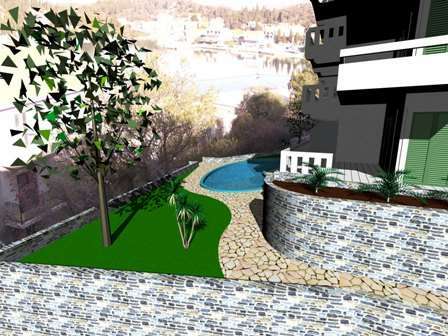 The development is launched with the construction of 10 Luxury Apartments in one block, Orchid Gardens, which boasts its own private swimming pool and outdoor Barbeque area. Each of the nine spaciously situated blocks will bear the name of a flower or plant which is indigenous to the area and is as beautiful as the development. Owners can access their apartments via sea facing Glass Elevator. 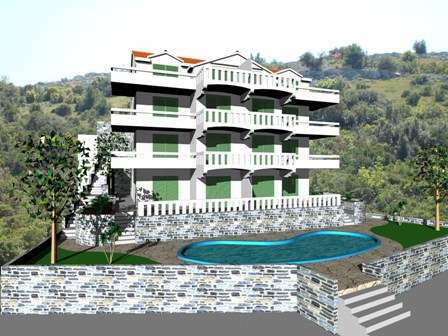 All apartments are South Facing with unobstructed views of this unspoiled, picturesque area. 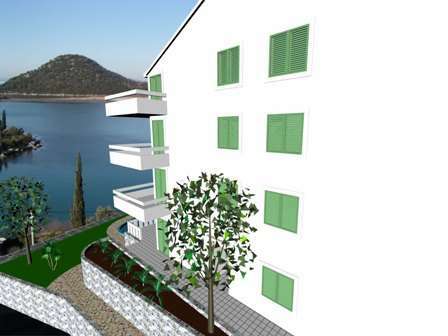 These Luxury units are set on a hillside directly overlooking the Adriatic Coast. 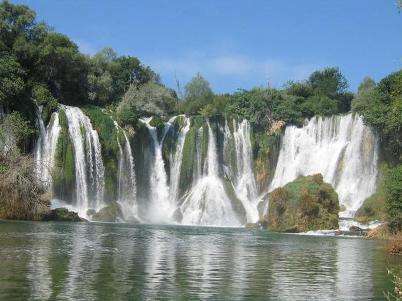 They are situated in the Bay of Blace, at the mouth of the Neretva River. 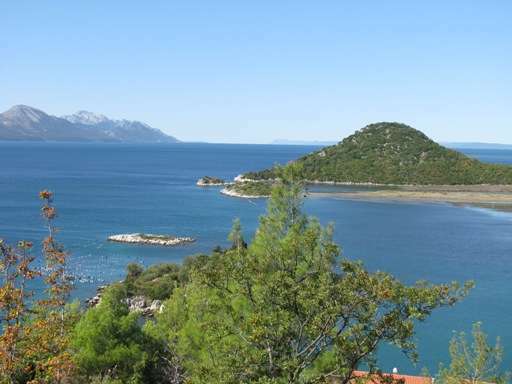 Blace is a large, well-known south Dalmatian port, in an area of fertile fields where mandarins and other citrus fruits thrive. 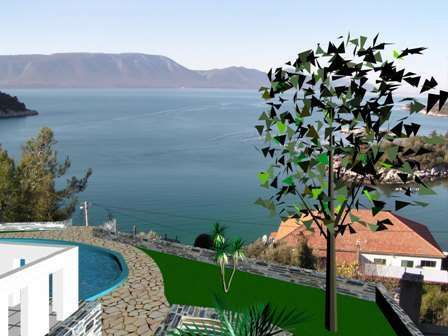 Due to its unique position close to the sea and the river, Blace is very popular with all types of guests. River fishing enthusiasts, ornithologists who love to observe the moor birds that are abundant in the surroundings and gourmands will all feel at home here. Organic fruit and vegetables thrive on the fertile land and plenty of fish can be caught both in the sea and in the river. The Bay boasts a lovely secluded beach with a beach bar/restaurant. 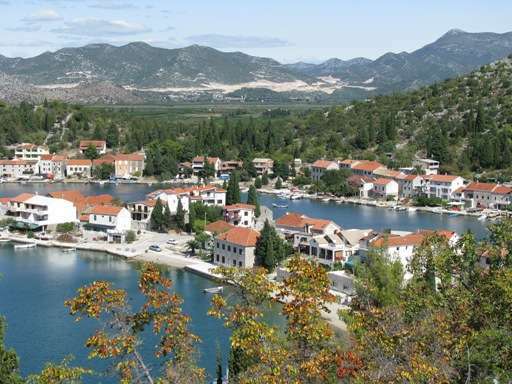 The Apartments are only a thirty-minute drive from Mali Ston Bay, the home of some superior first-class restaurants specializing in the local mussel and oyster delicacies. 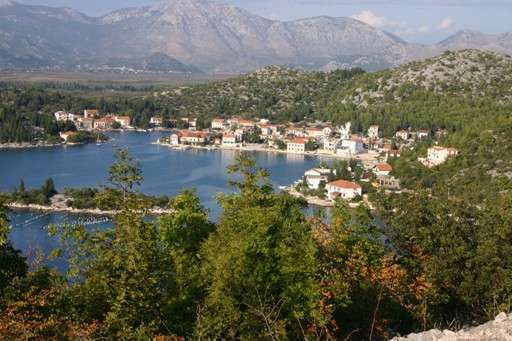 It is only 6 Km from the holiday resort of Klek, a busy town with a much more lively atmosphere together with lots of bars, shops, and restaurants. There is a regular bus connection to the old town of Dubrovnik and also to Split. Orchid Gardens is only 100 metres away from the bus stop.